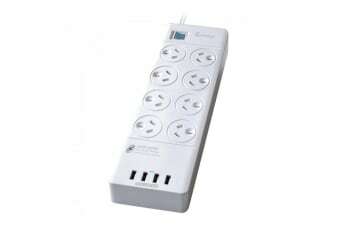 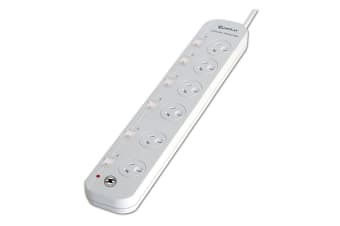 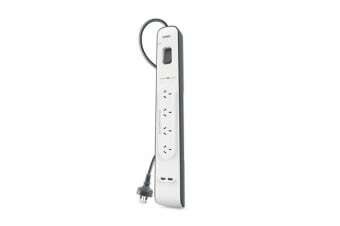 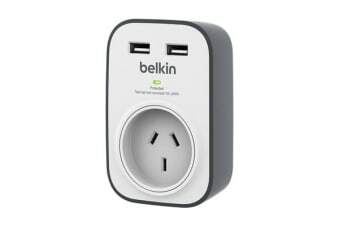 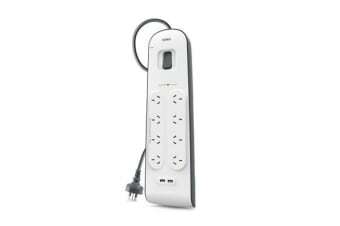 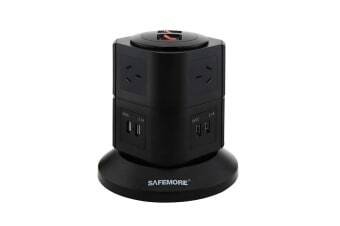 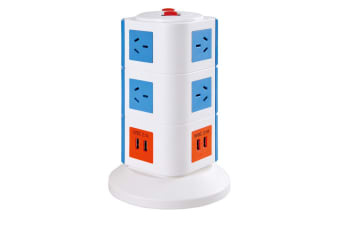 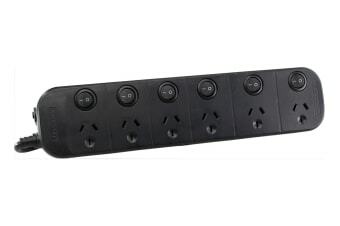 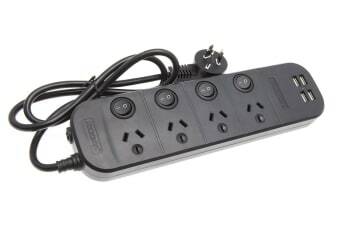 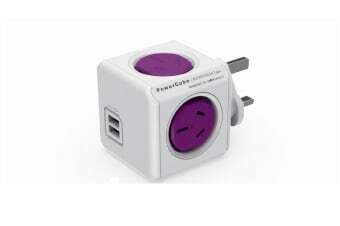 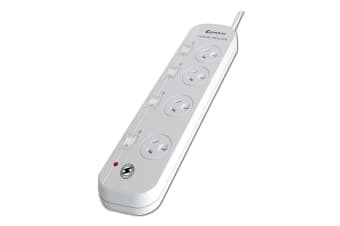 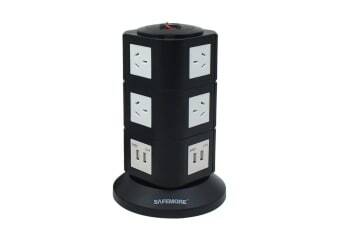 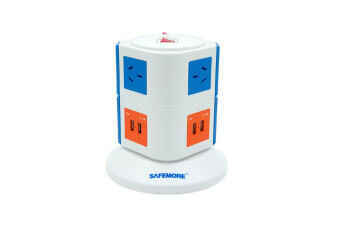 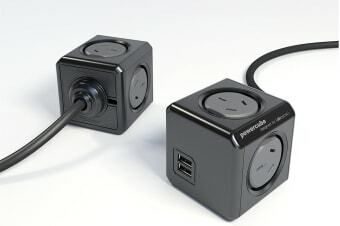 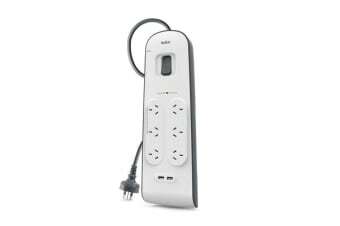 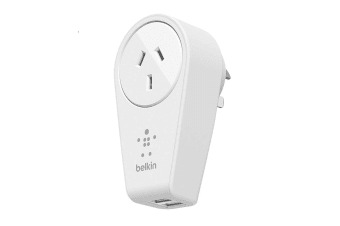 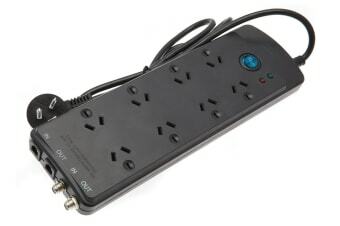 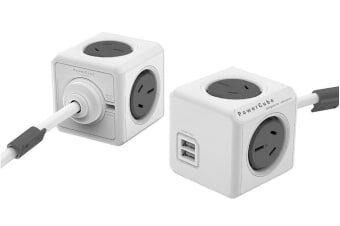 The world’s smallest multi-socket power solution. Charges two USB devices at once. 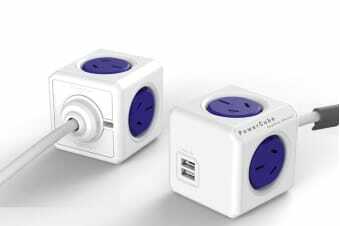 Whizz around the world with no worries. 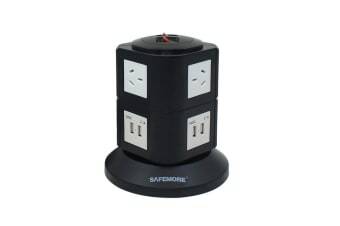 Surge and overload protected for peace of mind. 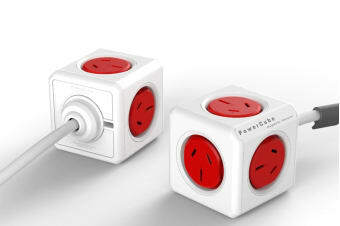 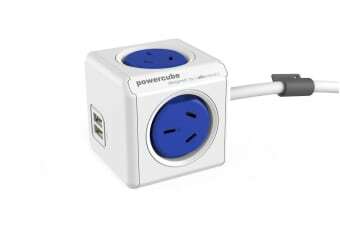 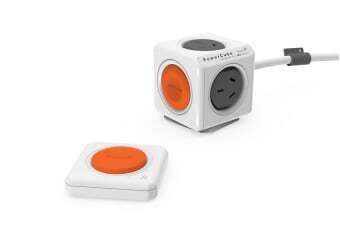 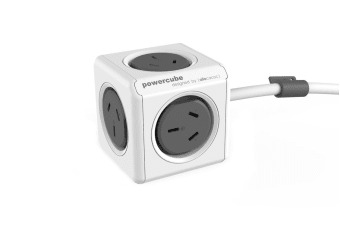 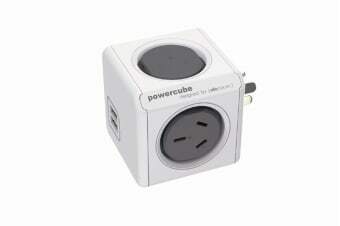 Control your power cube remotely!